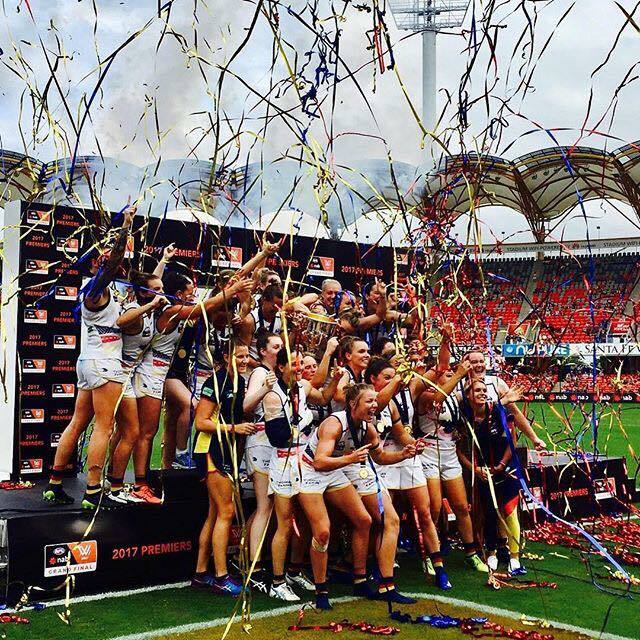 The first ever AFL Women's Grand Final took us to sunny Queensland with the Brisbane Lions taking on the Adelaide Crows. The Lions headed in to the match undefeated and the Crows had had a cracking season so it's no surprise that the final score was so close. 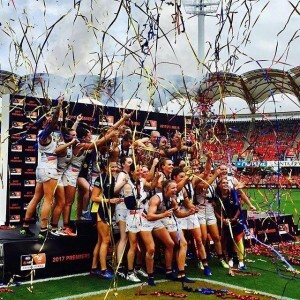 Adelaide took the permiership by a goal in the end and deserve a huge congratulations! Looking forward to next year ladies!